An alligator warning was reportedly issued before one fatally attacked a woman. An alligator warning was issued to residents of a South Florida homeowners association two days before a 47-year-old woman was attacked and killed by an alligator, according to a report. The Isla del Sol Homeowners Association in Plantation reportedly issued the wildlife alert on Wednesday in an email that urged residents to "exercise caution with our families and pets, mindful that alligators, snakes, and other wildlife may be in the area." (WPLG) Police in Davie, Fla., are searching for a missing woman who may have been attacked by an alligator. The alert was sent out after authorities trapped a 6-foot alligator near a resident's front door, the South Florida Sun-Sentinal reported. It was not immediately known if Shizuka Matsuki received the email before she went out to walk her two dogs Friday morning at Silver Lakes Rotary Nature Park in Davie near Matsuki's home. A passerby saw Matsuki's with her dogs near the shoreline about 9:45 a.m. Friday, police said. A short time later, the passerby called 911 to report seeing Matsuki's dogs alone and barking, including one that appeared to have been bitten by a gator, according to police. 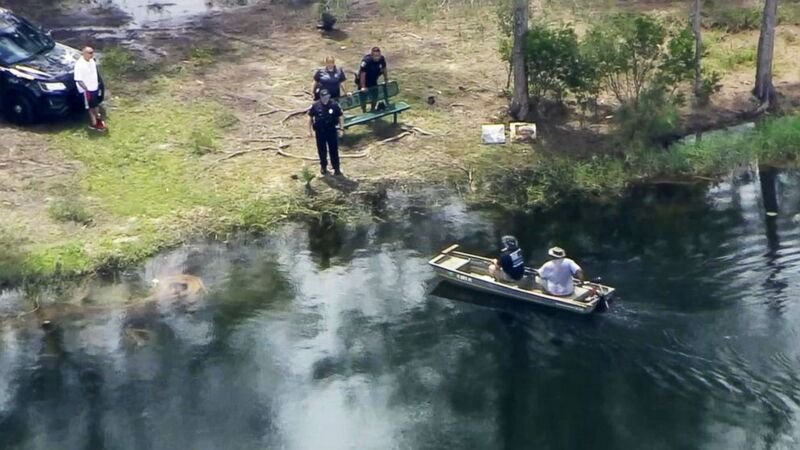 (WPLG) A 12-foot alligator was removed from a lake at the Silver Lakes Rotary Nature Park in Davie, Florida, after a woman went missing. 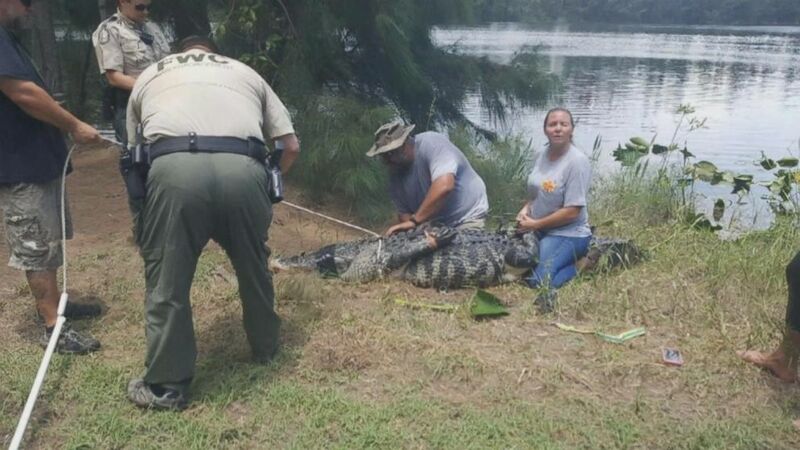 Gator hunters were dispatched to the scene and captured and killed an alligator measuring 12 feet 6 inches. When the Florida Fish & Wildlife Conservation Commission performed a necropsy on the reptile, they found Matsuki's arm, identified by a tattoo, in the gator's stomach, officials said. Matsuki's body was discovered just before 10 p.m. Friday at the Silver Lakes Rotary Natural Park pond, said Robert Klepper, spokesman for the commission.